Contrary to popular belief, web hosting and SEO are indeed closely connected. SEO plays a significant role in terms of rank and traffic that can potentially make a crucial difference to your website, and vice versa. People do not usually associate their web hosting provider with search engine optimisation, however, the reality of the situation is quite different as the web hosting provider you are currently using might be the reason your webpage is poorly ranked. Let us take a look at some of the main reasons responsible for how your web hosting company can either increase or decrease your search engine optimisation efforts and lay out. Many experts claim that the main factor web hosting is playing in your SEO is actually how fast they load your website. Considering the fact the major search engines have started paying attention to the time it takes to load a webpage into their overall ranking algorithms, speed does play an important role. If your website takes a long time to load, it simply won’t be used as much and is going to lose traffic. This is especially true if the bulk of traffic is generated via mobile users that are probably using Wi-Fi connections with various performance. In the end it really does come down to speed. When picking your web hosting provider, make sure that the company you choose is reliable and as fast as possible. There are a lot of web hosting companies that have earned good reviews from their customers and review websites over the years, which usually means they are indeed reliable and that speed is their virtue. If your website is taking too much time to load, it means it is time to take some actions and increase the overall speed of your website. You are either having a slow server through your web hosting provider, or the annoying slow load time is caused by images, videos, other content and bad coding. At Crucial, we see poorly coded websites cause grief for customers on a weekly basis – invest in a good developer and your investment will pay dividends in the future. We can all agree that using images to enhance the user experience of your website is practically necessary. However, one needs to take care of their optimisation and make sure there aren’t too many of them on one page. When it comes to image optimisation, your image shouldn’t be larger than 100kb, and the resizing can be done in practically any photo editing software. As far as the videos are concerned, having a video auto play when you get onto the page will definitely slow down the loading of your webpage. Lately, many websites have ads with video content which plays automatically as soon as the website loads. This can actually be a deal breaker for many of your potential users and is a bad idea for two different reasons. First, the video auto play will increase the overall load times, and the second reason is that the majority of users don’t want to see the video, or at least they want to have s choice and not be forced to watch it. Downtime of a website is the amount of time your webpage is inaccessible due to server problems. 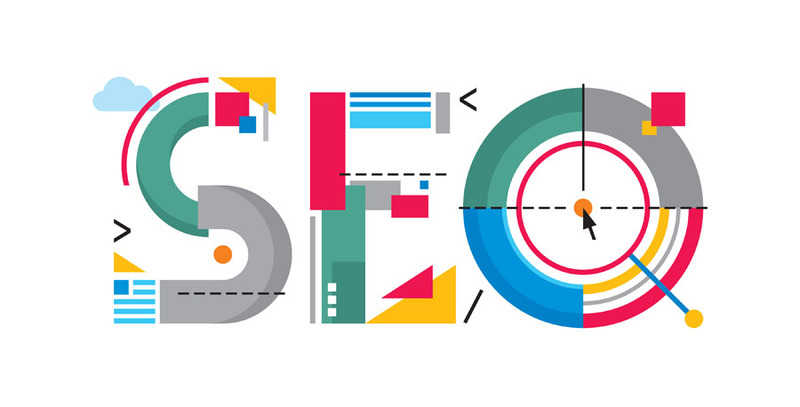 Now the tricky part is that search engine spiders are trying to reach your page on several occasions during 24 hours, so if they happen to visit your website during the periods while it is down, they will record that your page is inaccessible and move on to the next. The repercussions are pretty obvious – if this happens on a regular basis your site will soon be marked as unreliable, making your rankings flop. Ultimately, search engines are trying to avoid displaying unreliable sites highly in their results since it will certainly reflect badly on their reputation if searchers click on a result they provide and the site is inaccessible. Even 99% uptime might not be enough, so you would want your website to be accessible 100% of the time. To be realistic, some amount of downtime is inevitable, even with the most expensive web hosting plans, but make sure your web hosting provider guarantees 99.9% uptime. It is their job, after all. In the end it all comes down to making the right choice, but also having that little bit of luck. It doesn’t matter what company you choose to go with, there is always a chance that the servers will go down occasionally. Optimising might just be the key word that “ties the whole room together.” It’s a jungle out there, so many web hosting companies now offer an extra benefit that can help you make sure your webpage is properly optimised for the search engines. Even though these helpful tools will not provide you with every specific detail of Search Engine Optimisation, they can make sure you won’t be dismissed by major search engines for some seemingly little glitches that can be easily fixed. These tools might not be that groundbreaking for experienced SEO experts however, they can be quite helpful if you are new to SEO. At the end of the day it all really comes down to making the right decision when choosing your web hosting company. Get the spark online with Crucial, Australia's small business hosting experts. Adding more to the deatil of this article, Poor website security can be truly detrimental to your site’s SEO. Attackers can hack your website, Quoting Hostnoc’s blog here, create spam pages, and generate massive amounts of fake backlinks to your site — just the sort of thing Google loves to penalize. By the time you successfully identify the fraudulent page and have it removed, Google will likely have already imposed the penalty and the damage will have been done.